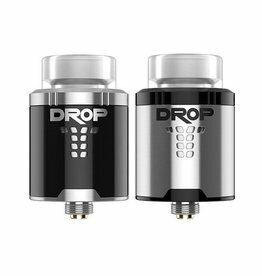 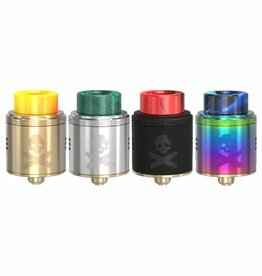 The DROP DEAD RDA is constructed with durable Stainless Steel with high-level design elements HellVape have come to known from, with the new iconic logo etched onto the wall sleeve. 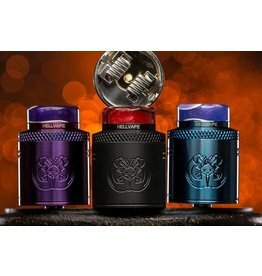 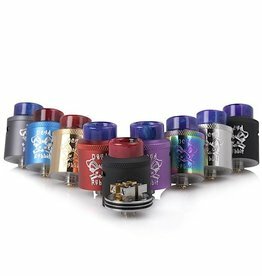 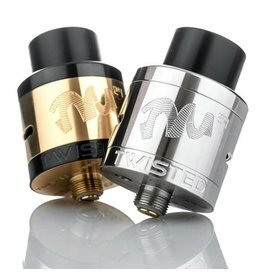 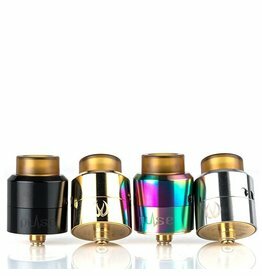 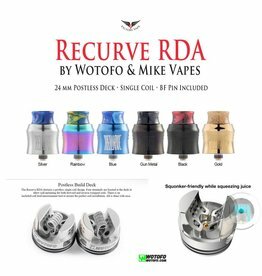 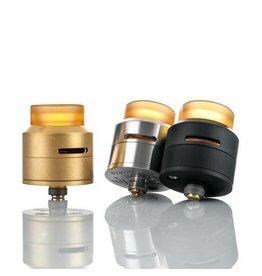 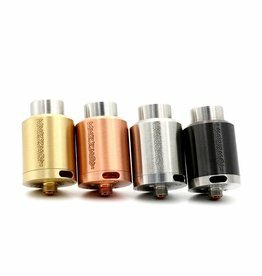 The Wotofo Profile 24mm RDA focuses on flavor featuring an advanced mesh build deck, unique spring-loaded ceramic cotton support system, and a beehive style top cap airflow. 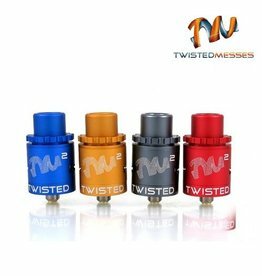 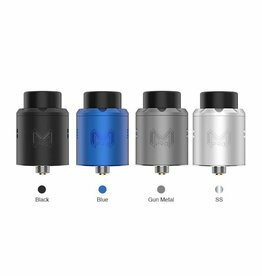 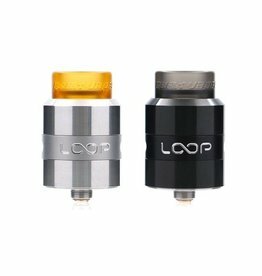 The GOON RDA by the makers of the very popular Monster RTA makes building easy for new and experienced users. 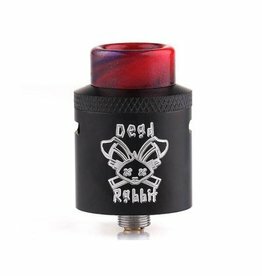 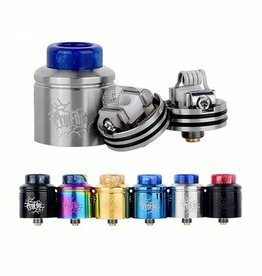 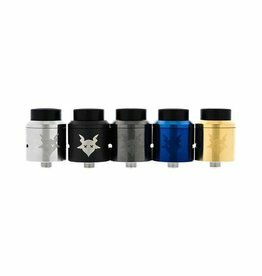 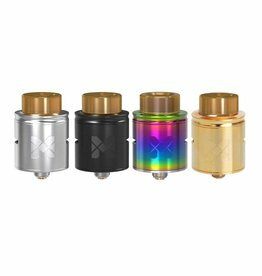 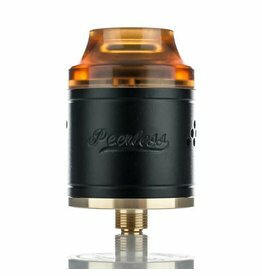 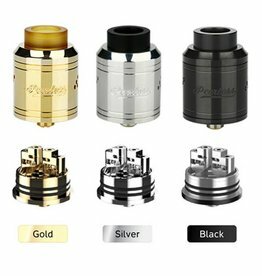 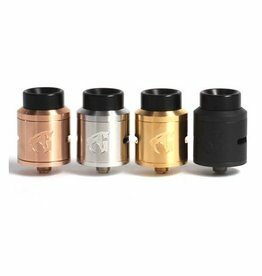 This RDA features an innovative bridge styled build deck where almost any sized build can fit with ease.